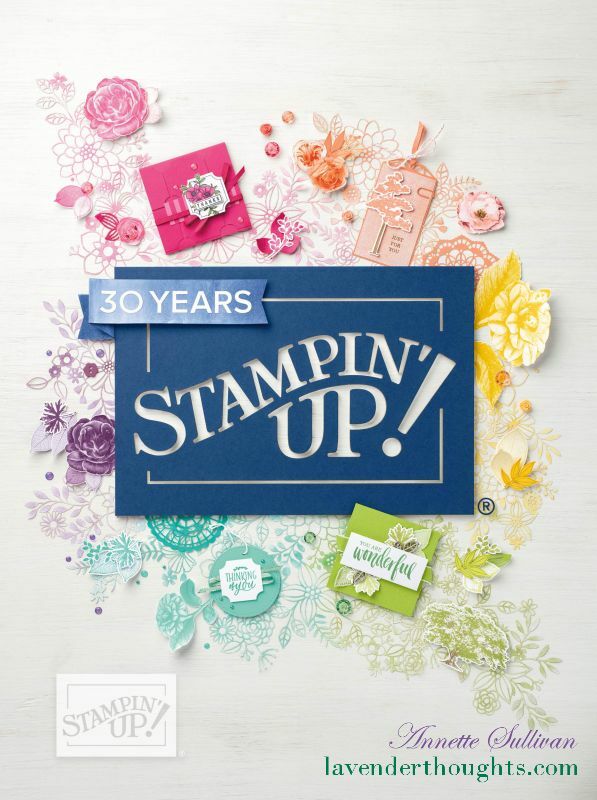 Washi tape is the latest craze on the paper crafting scene today. 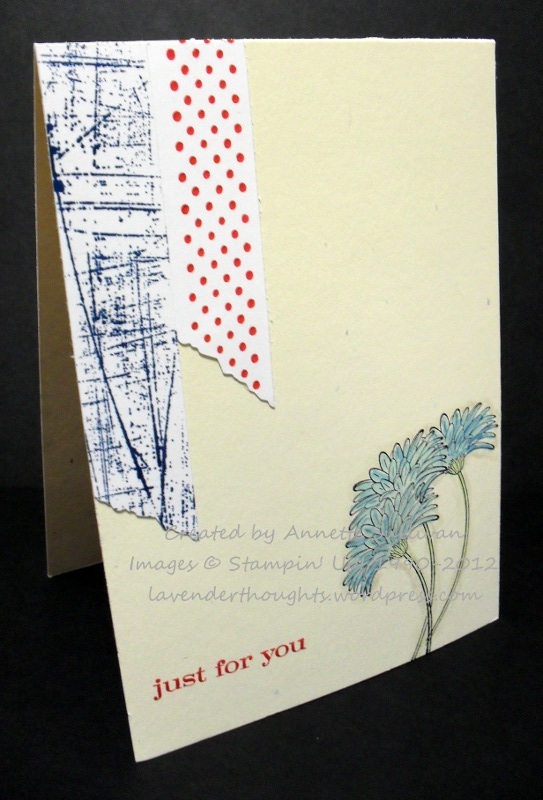 It is reasonably easy to create a faux washi tape look using some border stamps and thin tape. For this DTGD challenge, my card base is Confetti Cream, and my faux washi tape is made on Whisper White card stock as I didn’t have any tape. I stamped the Sanded background in Not Quite Navy, and the Builder Wheel Pleasing Polka Dots in Riding Hood Red. These pieces were cut on an angle using a pair of fancy scissors. The flowers are from Reason to Smile, and were stamped in Stazon Jet Black and watercoloured with a Blender Pen, Not Quite Navy, Old Olive and Crumb Cake inks. Just Believe set provided the sentiment which was stamped in Riding Hood Red.